Solar PV is a great renewable technology when designed correctly due to its minimal maintenance costs, reliability and ease of use for the building owner. 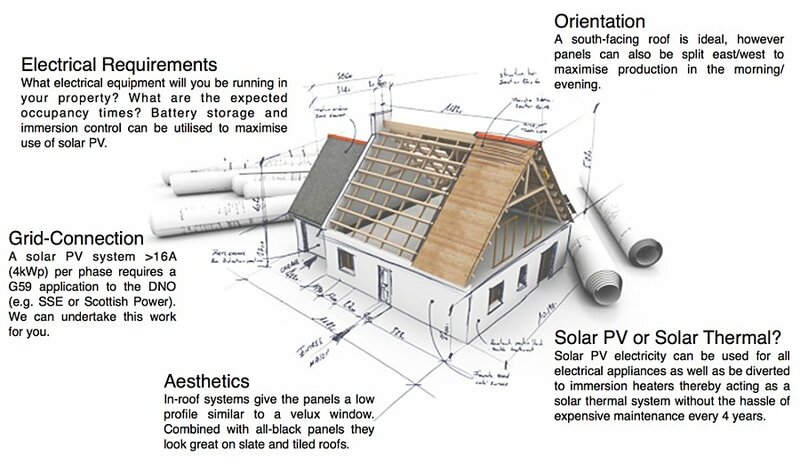 But what should you consider when selecting solar PV as part of your build concept? As with most technologies, there is a wide range in quality between different manufacturers. Your solar PV system is one of those technologies that you don’t want to get wrong as its purpose is to produce power for your family home or your business. At Ceiba we will only recommend PV components that we know are designed to last so that as the years go by and energy costs increase the performance of your PV system doesn’t decrease substantially. It’s important to ensure that your solar PV design fits seamlessly with the electrical, structural and visual design of your property. 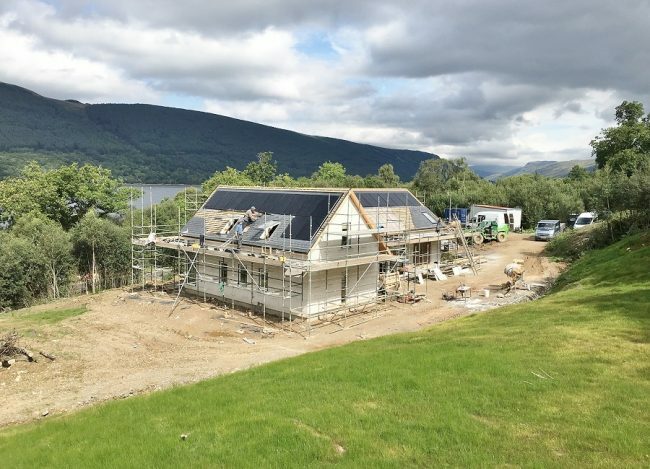 We can liaise with your architect and trades to plan and install the perfect PV system for you. Ready to get started? Contact us today for a consultation.